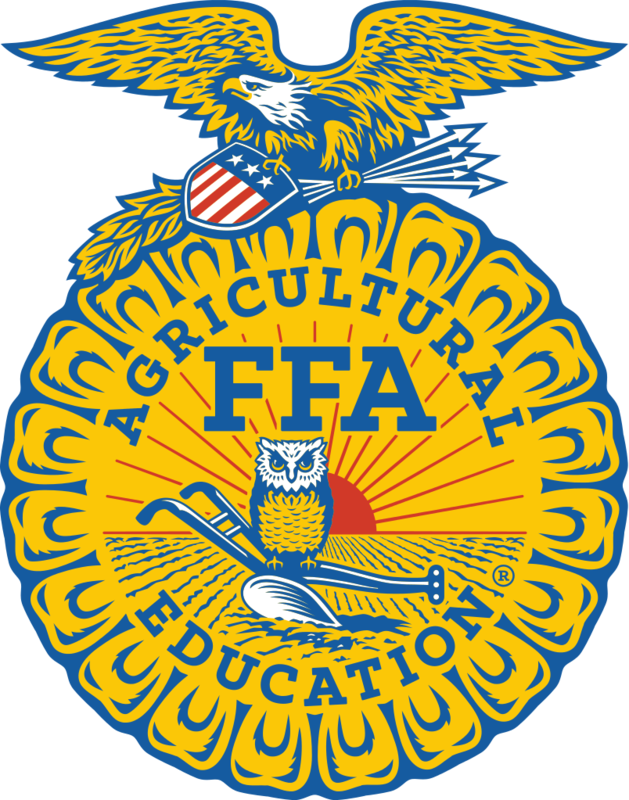 This competition is for middle and high school students in 4-H or FFA. Students participate as individuals and teams to assess the properties and limitations of the soil and identify improved land management practices. The winning team is eligible to compete at the state level. The Florida Strawberry Growers Association has sponsored many events that the HSWCD hosts and is a supporting member of our Land judging Competition, along with many of our other youth conservation programs.